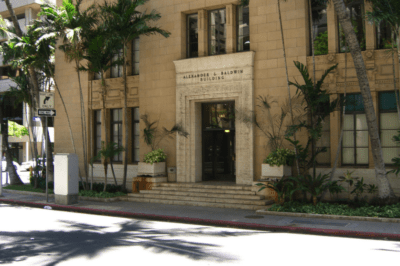 Alexander & Baldwin’s historic Bishop Street headquarters is a sepia-colored landmark of Hawaii’s old plantation economy. 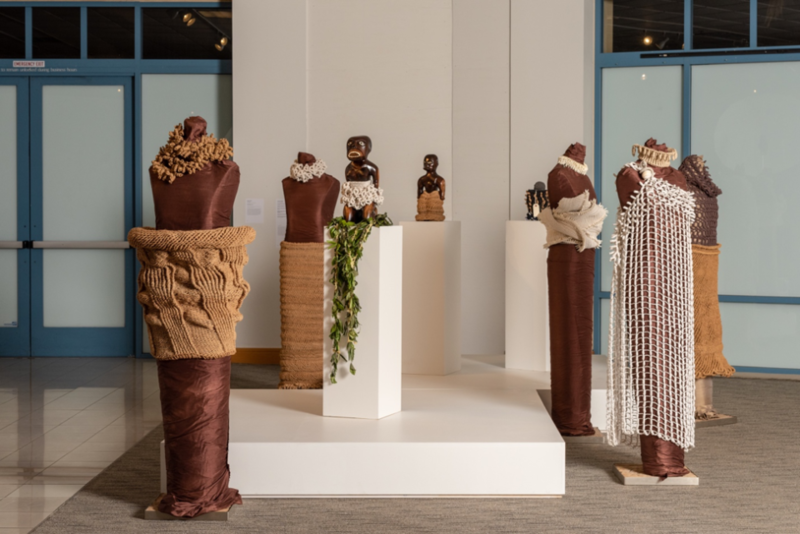 But the building is now filled with dozens of devices that symbolize a decidedly different economic future for Hawaii: the energy innovation business. The Carbon Lighthouse, an energy-efficiency startup, has deployed 85 sensors, each about the size of a deck of cards, all over the building to measure things like temperature, light and foot traffic. It’s like an energy efficiency audit backed by a massive database of information that Carbon Lighthouse has collected from sensors deployed at dozens of other locations. 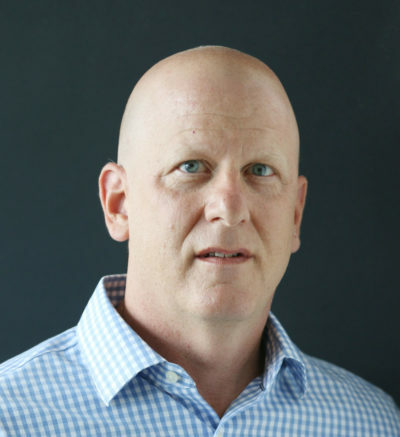 The idea is to get “more data than anyone has ever seen” and mine it to find ways for building managers to reduce their energy use, says Louis Concato, Carbon Lighthouse’s executive account manager for Hawaii. The company likens the process to oil exploration: using technology to find hidden resources, and money — in this case, 10% to 30% savings for clients. 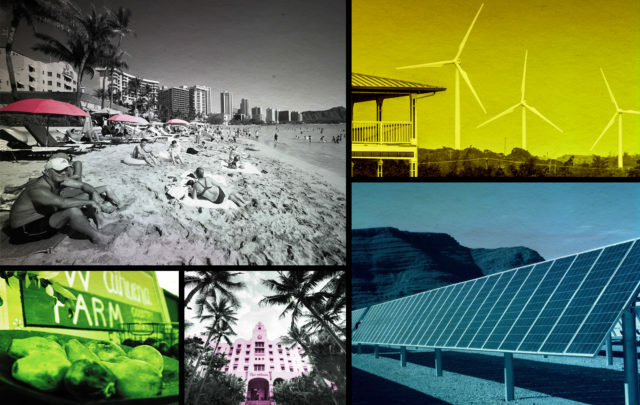 A&B, one of Hawaii’s old Big Five companies, isn’t alone in embracing new energy technology. Gov. David Ige has made energy innovation a centerpiece of his public policies, centered on a push to adopt renewable energy resources. Economists at the University of Hawaii’s Economic Research Organization believe identifying these small but growing sectors could inform solutions to the state’s age-old dilemma: how to diversify the islands’ economy so it includes more higher-paying jobs that allow people to afford living in one of America’s priciest states. Tourism provides about 20% of Hawaii’s jobs. While the visitor industry is booming, it faces an array of long-term challenges. 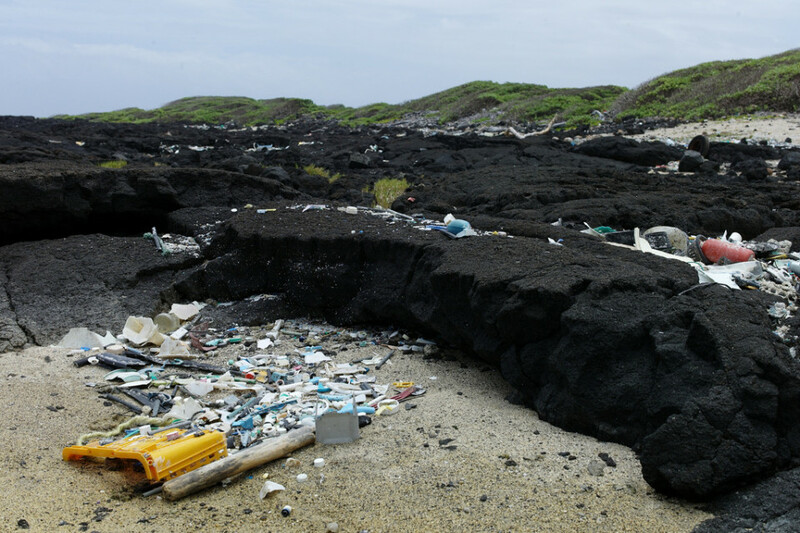 Where is that growth — particularly sustainable growth that’s compatible with Hawaii’s lifestyle and doesn’t further erode the environment — going to come from? That’s a critical question for policymakers, business leaders and ordinary citizens. For our new series, “Hawaii’s Changing Economy,” Civil Beat is exploring the state of Hawaii’s economy and its future. We’ll look at where traditional industries such as tourism are headed, and the best opportunities for innovation, job growth and lessening our dependence on visitors. 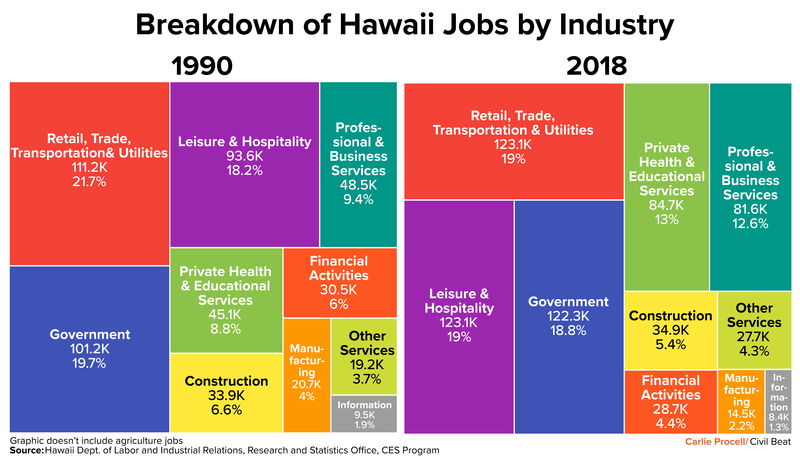 All with an eye on the most critical question: Can we create a sustainable economy that produces well-paying jobs that allow people to stay in Hawaii? 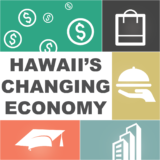 “Hawaii’s Changing Economy” is supported by a grant from the Hawaii Community Foundation and its CHANGE Framework program. Read more about the grant here. 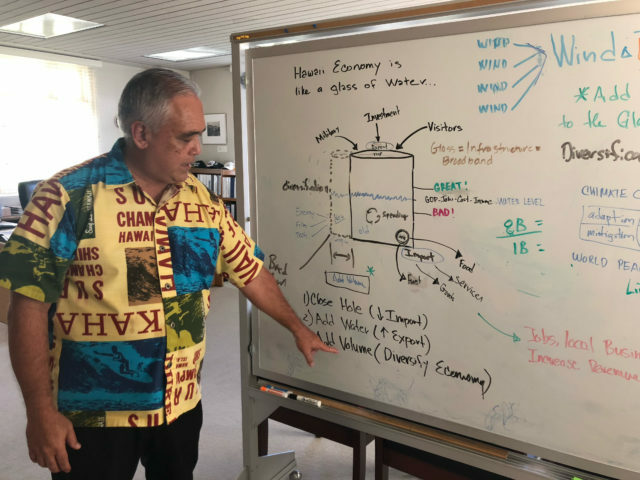 “It’s challenging at this time to have a conversation about economic growth,” said Paul Brewbaker, a former Bank of Hawaii chief economist who now runs his own economics consulting firm. Hawaii’s beaches, waters and culture remain the state’s biggest export industry. Tourism, which has come to overwhelmingly dominate the state’s business during the last three decades, is booming — edging toward 10 million visitors annually. The industry employs more than 123,000 workers statewide, or nearly one in five non-farm jobs. Although the trade, transportation and utilities sector was slightly larger, the bulk of those jobs – some 70,000 positions altogether — were retail jobs, including many stores catering to tourists. Meanwhile, Hawaii’s scant manufacturing sector has declined in the past three decades. Most of the 14,000 workers left are making goods like food products. Other areas have grown. For example, from 1990 to 2018, health care and private education jobs grew by about 88%, to 84,700 jobs from 45,100, when adjusted for seasonal fluctuations. And professional and business services jobs also increased to more than 81,000 from about 48,500. The construction industry has about 35,000 workers, earning solid middle-class wages of about $77,000 annually. 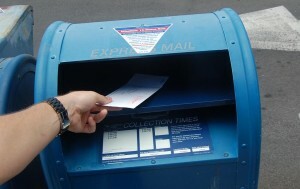 But such industries tend to serve local people and bring little new money into Hawaii. When asked about the possibility of expanding Hawaii’s export industries, Brewbaker said tourism is pretty much it. On the surface, the state’s economy looks like a success story. Hawaii’s real gross domestic product, which measures goods and services produced, is about $90 billion — that places Hawaii around 40th among U.S. states, not bad for a small island economy. Accounting for Hawaii’s relatively small population, the numbers look even better. Hawaii’s per capita GDP places it in the top 20, ahead of states like Pennsylvania, Ohio, Georgia and Michigan. In addition, Hawaii’s median household income of about $75,000 is about a third higher than the national median of $57,000. But scratch just below the surface, and problems quickly appear. Consider growth, for example. Hawaii’s real GDP grew just 9.4% from 2007 to 2017, while the U.S. real GDP grew by about 20%. A bigger problem is Hawaii’s notoriously high cost of living. In reality, Hawaii’s seemingly robust median household income is barely enough for many families to eke out a life. A 2015 report by the Hawaii United Way organizations estimated that a family of four including two adults, an infant and preschooler would need a household income of more than $72,000 to afford basics like food, clothing, transportation, health care and housing. Even if not technically in poverty, families with income below the threshold are struggling, the report said. It had a term for such families: “asset limited, income constrained, employed,” or ALICE. The report estimated 48% of people in Hawaii were living below the ALICE threshold, if not impoverished then just able to make ends meet. In a vicious cycle, the high living costs and relatively low incomes are contributing to the slow economic growth. Despite an unemployment rate of less than 3%, people are leaving the state, dissipating the workforce. And the high living costs also make it hard to attract workers for many specialized and skilled jobs. That all makes it hard to grow, especially in an economy based on relatively low-paying service jobs that need people to increase productivity. One of the problems with being overly dependent on tourism is that the jobs don’t pay all that well. In 2017, according to the Hawaii Department of Labor, the annual average salary in the accommodations and food services sector was $33,136, which isn’t much above the ALICE threshold of $28,128. 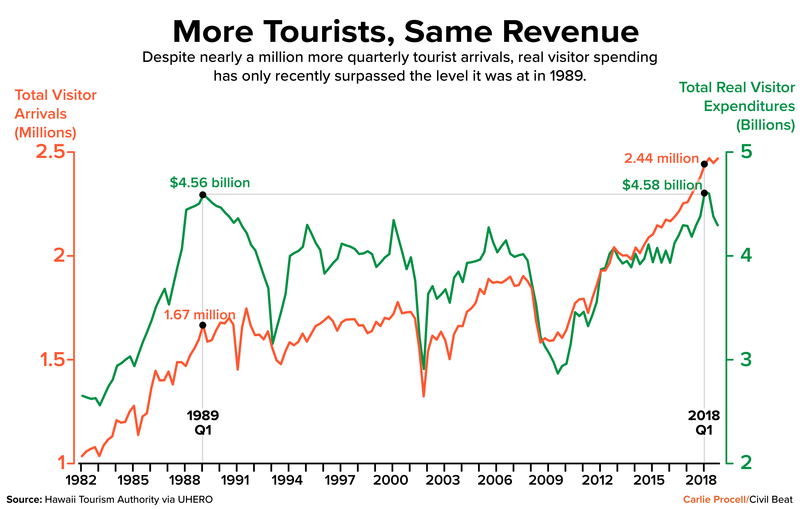 Perhaps more worrisome, though, is how many tourists it takes to fuel the economy. Only now are the inflation-adjusted visitor expenditures totaling what they were at their peak in 1989. There were just 6.5 million visitors then. Now to bring in the same amount of money, Hawaii needs more than 50% more visitors — an additional 3.5 million people. That means many more negative side effects, including more people driving on roads, more people using trails and beaches, an explosion of illegal vacation rentals in neighborhoods far from Waikiki and a greater carbon footprint from air travelers. These impacts are causing a backlash among environmentalists, neighborhood groups and average citizens. 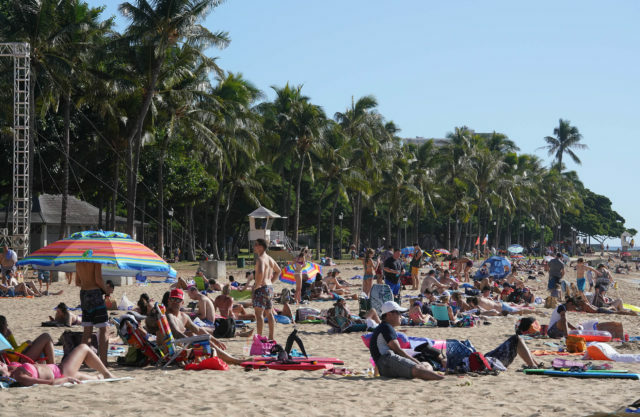 Hawaii’s decline in average per-visitor spending since the 1980s might not be much different than other locales, said Jennifer Chun, director of tourism research for the Hawaii Tourism Authority. But Chun said the phenomenon is real: millions more tourists for the same amount of money. Even if a cluster is small, it shows that the private sector has started to set up shop here, said Bonham. Beyond tourism, there are other notable clusters, including transportation and logistics, research and development and energy innovation. “There’s some reason to believe that those industries have a chance of being successful,” Bonham said. Hawaii’s energy sector offers some of the brightest potential for business expansion and the addition of good jobs. State energy policy, set by law, requires 100% of the electricity sold in the state to be produced by renewable resources by 2045. The shift could spur as much as $2.9 billion in investment and thousands of new jobs, according to a 2018 study conducted by Rhodium Group for Hawaii’s Elemental Excelerator, an incubator for energy startups. The study reported that energy jobs all pay above Hawaii’s median. That includes jobs related to making electricity from fossil fuels. But jobs related to energy innovation pay the best, with wages in the energy efficiency sector topping $30 per hour. Meanwhile, companies like Carbon Lighthouse show how energy innovation jobs are rooting in Hawaii. Although based in San Francisco, Carbon Lighthouse now has four employees here, including two engineers. The Elemental Excelerator, which funds energy related startups, is an investor. So is the Ulupono Intitiative, a Hawaii-based social investment firm focused on renewable energy, local food production and waste management. (Ulupono was founded by Civil Beat publisher Pierre Omidyar and his wife, Pam Omidyar). The company recently announced another project to deploy sensors at Hawaiian Airlines’ headquarters. The historic Alexander & Baldwin building is now filled with sensors produced by Carbon Lighthouse to monitor energy use and other data — the type of innovations that could fuel economic growth. While the Elemental Excelerator, Ulupono and companies like Blue Planet Energy are investing to develop emerging technology, large companies like Eurus Energy and Tesla are developing big solar and wind farms. And rooftop solar installation, while declining, still goes on. Still, Dawn Lippert, the Elemental Excelerator’s chief executive, said maximizing the economic benefits of Hawaii’s energy policy will take long and persistent work. Although not as large as tourism, the fastest growing cluster identified by UHERO is known as the “education and knowledge creation cluster,” which includes jobs in research and development. The sector added 3,550 jobs to total just under 8,700 jobs. The idea of jobs related to research and development might seem ideal for Hawaii, whose geographic isolation makes it hard to lure manufacturing. For example, Bonham said, R&D is big on the neighbor islands, in part because of Kauai’s seed corn industry and the Big Island’s telescopes on the summit of Mauna Kea. The growing of seed corn is enormously unpopular among anti-GMO environmentalists and people concerned about the industry’s heavy use of pesticides. Part of the work done in Hawaii has involved creating genetically modified pesticide-tolerant corn, so cornfields can be sprayed with chemicals like Roundup to kill weeds without damaging corn. Meanwhile, the Hawaii Supreme Court recently cleared the way for construction of the $1 billion, Thirty Meter Telescope on Mauna Kea. But opposition persists to building a new telescope on the mountain, which is considered a sacred space for Native Hawaiians. Nonetheless, the jobs can be lucrative. Research jobs on the Big Island, for example, paid an average wage of $84,000 in 2014, UHERO reported. Many of these were related to astronomy, UHERO said. 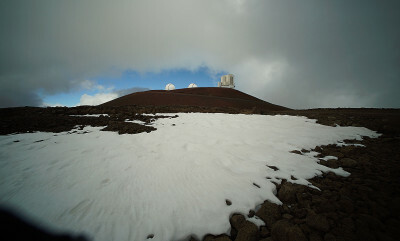 The telescopes on the Mauna Kea summit on the Big Island help create high-paying research jobs. But their presence on a mountain sacred to Native Hawaiians is being fought. Of course, not all knowledge-creation jobs are controversial. Thousands are in Hawaii’s public and private universities, and many others are high-paying jobs with private R&D-related firms such as Oceanit, Pelatron, Trex Enterprises, BAE Spectral Solutions, the Oceanic Institute and Hawaii Biotech. 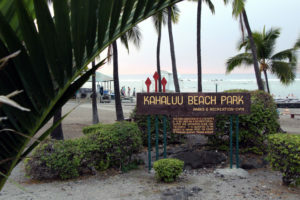 The Natural Energy Laboratory of Hawaii, a science and technology park in Kona, also supports a substantial number of R&D jobs, UHERO reported. Ultimately, the R&D positions have one thing in common. “They’re good-paying jobs,” Bonham said. The decline of sugar and pineapple wiped out an industry that once employed masses of workers and dominated Hawaii’s economy. Agriculture in the state now has two distinctly different branches: one aims to grow food to eat locally, the other to grow crops for export. 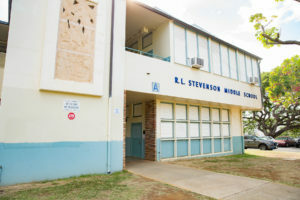 Ige’s vision calls for developing the former. 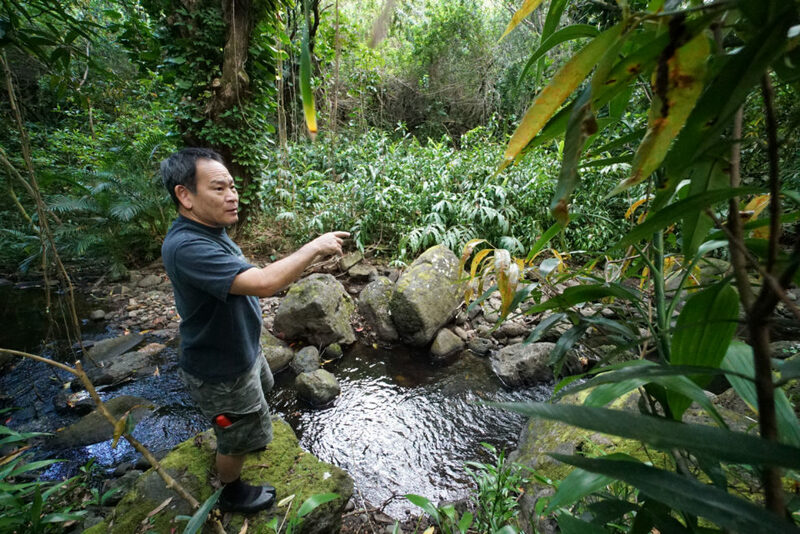 He wants Hawaii to grow 30% of its food by 2020. But Hawaii’s agricultural economy is still dominated by crops grown for export. Hawaii’s most valuable crop export, seed corn, has undergone a sharp decline, with the value of the crop grown here dropping from almost $250 million in 2011 to $121 million in 2017. That’s still more than twice the value of other cash crops, like macadamia nuts and coffee. Of course, to some the steep decline of Hawaii’s most controversial cash crop is a good trend. Hawaii has about 7,000 farms spread across the islands, U.S. Department of Agriculture data show, but most are small. Only about 3% of those farms had sales of $250,000 or more in 2017, the most recent year for which data are available. Behind seed crops are products like macadamia nuts, cattle and coffee — mostly speciality commodities. But how to transform agriculture so the land can feed the people? “It really is about changing the systems that support agriculture to support local food production rather than sugar and pineapple,” Ige told Civil Beat in February. Finally, the military remains one of the biggest economic forces in Hawaii. As of 2014, UHERO reported, annual military spending of $6.7 billion — made up almost 10% of state GDP — and military personnel and families totaled almost 7% of the island’s population. The armed services don’t just bring troops to Hawaii, they also spin off big government contracts, which in turn create civilian jobs. A case in point is the Pearl Harbor Naval Shipyard and its repair operations. According to data cited in UHERO’s cluster study, as of 2014, Hawaii’s biggest military contractor was BAE Systems, which hires civilian workers to repair vessels at the shipyard. The contract totaled $136.7 million in 2014, according to UHERO. And it’s grown since then; recent testimony before the Hawaii Legislature by a retired U.S. Navy commander, William Clifford, estimated the 2018 total at more like $180 million to $200 million. Former U.S. Rep. Colleen Hanabusa, who served on the House Armed Services Committee, is a longtime supporter of the shipyard and its apprentice program as a way to train workers for well-paying careers. 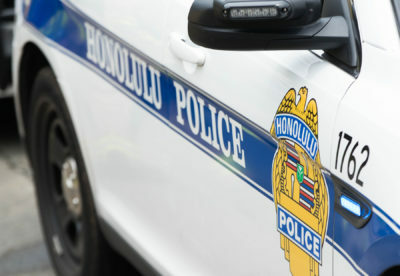 “They almost are guaranteed a phenomenal job opportunity in an industry that continues to grow and challenge them,” Hanabusa said in an interview. Contractors like BAE bring hundreds of millions of dollars into the economy. And the question is how to use the money to create well-paying jobs, especially for younger people. 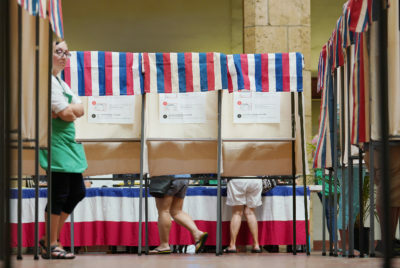 “Our problem here is that we lose so many young people,” Hanabusa said. 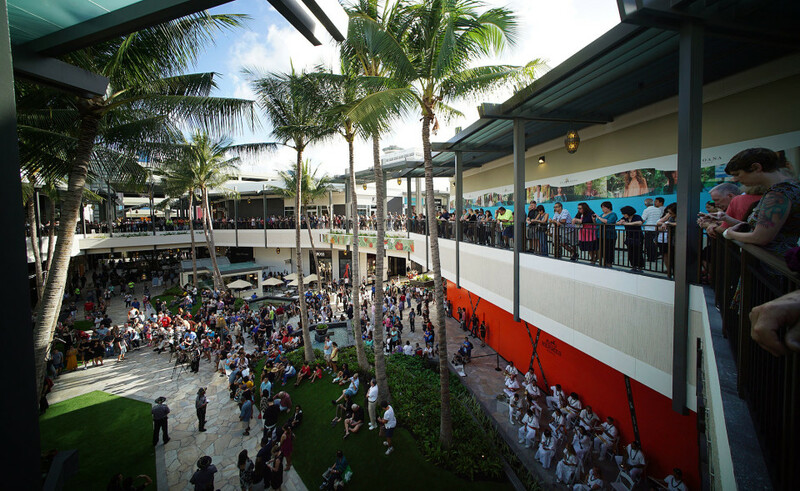 Whether state and local government officials can play an effective role expanding and diversifying Hawaii’s economy remains to be seen. The results of past efforts are mixed, at best. For example, taxpayers are still paying for an ill-fated tax credit program that aimed to make the islands a technology hub. It created few lasting high-tech success stories despite $1 billion paid out to startups as incentives. Perhaps more successful has been a motion picture incentive program that subsidizes Hawaii-based productions like television shows and movies. The incentive supports a small army of production jobs. However, the program is expensive and requires continual expenditures, producers and workers say. Hawaii has lost business because it limits total annual subsidies to $35 million. Mike McCartney, acting director of the Department of Business, Economic Development and Tourism, so far has outlined a high-level strategy for growing the economy. During an interview, McCartney showed a whiteboard with an elaborate diagram explaining his vision. Producing more of the food and energy we consume here means we don’t have to send our money elsewhere. Money spent to import food and energy is like water leaking from a barrel, and the idea is to plug the barrel. Exporting food and renewable energy technology and expertise is like adding more water to the barrel, McCartney said. Mike McCartney, head of the state Department of Business, Economic Development and Tourism, proposes focusing on producing more food and energy locally and reducing imports. He pointed to the Natural Energy Laboratory of Hawaii Authority, a Big Island alternative energy incubator highlighted in UHERO’s cluster report, as a productive asset the state can use. But McCartney offered few details about the state’s strategy. 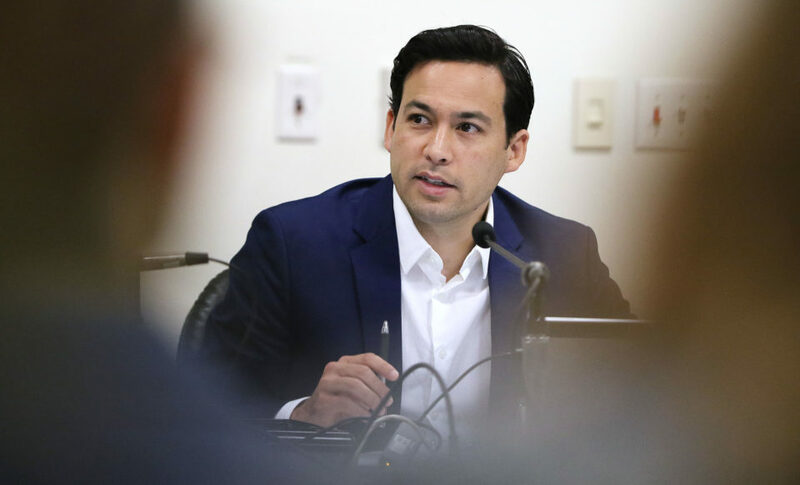 Sen. Glenn Wakai, chairman of the Senate Economic Development Committee, said the state desperately needs an overall business plan. 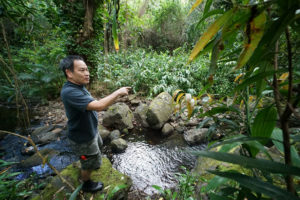 Like UHERO, Wakai is bullish on fields like alternative energy and astronomy, as well as aquaculture — areas where he says Hawaii has a competitive advantage. Hawaii faces big challenges creating well-paying jobs outside of tourism. But some are bullish about the business prospects in alternative energy and research-and-development. But Wakai also says Hawaii’s observatories on the Big Island, for example, need to do more to train and employ local residents. “Absent local people being involved, of course you’re going to get pushback,” he said. Wakai said people need to be galvanized to understand the connection between creating high-paying jobs and their ability to afford to live in Hawaii. But he said the state also needs a clear plan and people willing to step up and execute it. “Who’s responsible for it, and what’s the action plan?” he said. Until government leaders define that, it’s up to private companies like the Carbon Lighthouse and organizations like the Elemental Excelerator to grow Hawaii’s energy innovation sector. To the Elemental Excelerator’s Lippert, the government can help spawn growth by enhancing public education, broadband telecommunication systems and multimodal transportation systems: assets that can help all businesses and the community in general. It’s a question of building a sustainable economy in a place where regular working people can afford to live. “In order for people to be able to live in the nice places we’re building, and to live in the islands at all, we’re going to have to have higher-paying jobs,” she said.